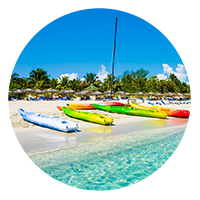 All you need is a Destination! 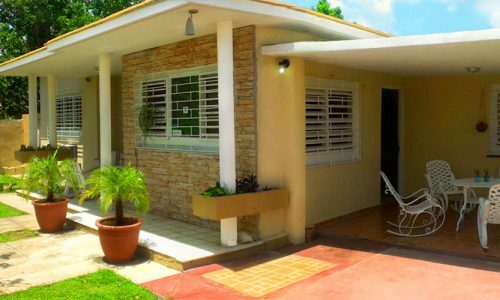 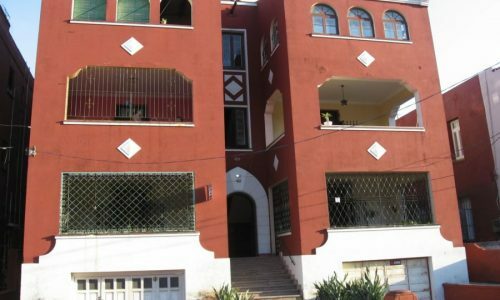 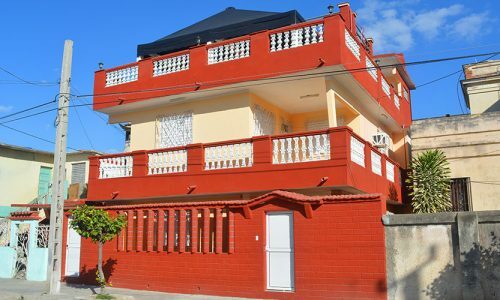 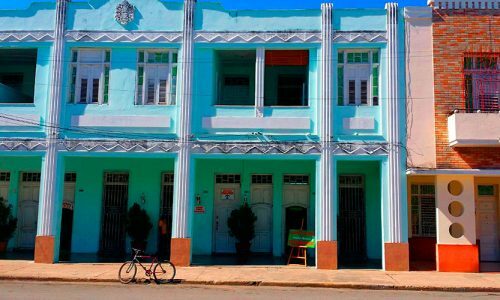 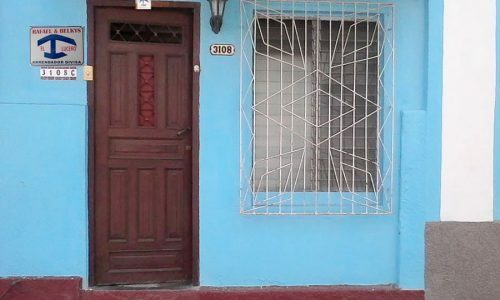 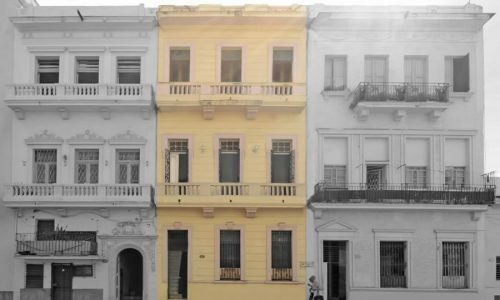 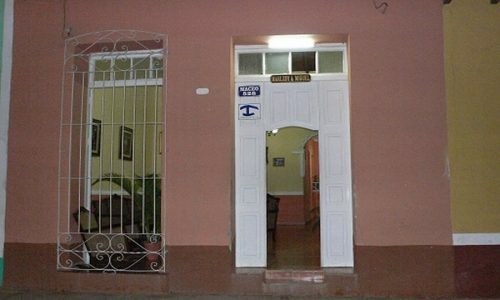 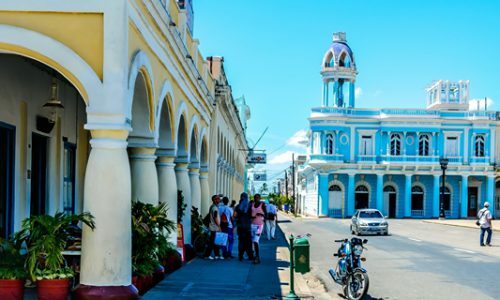 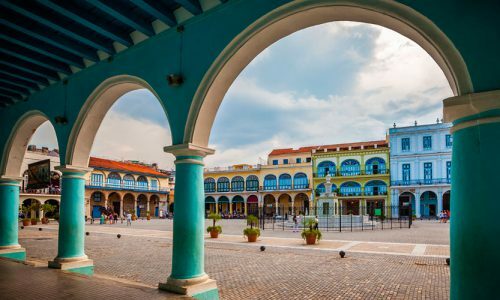 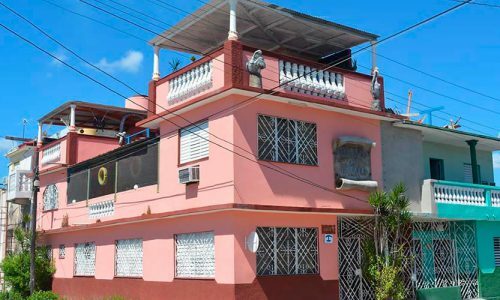 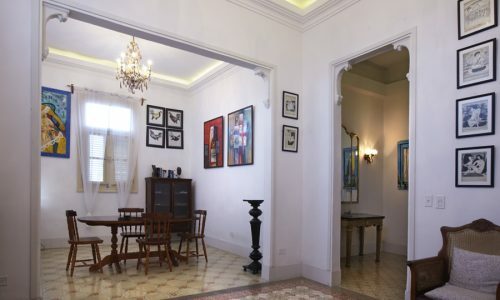 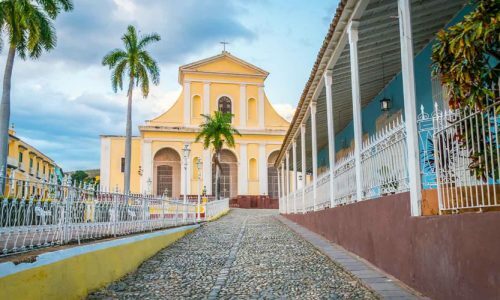 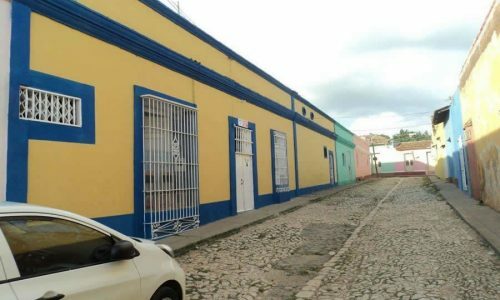 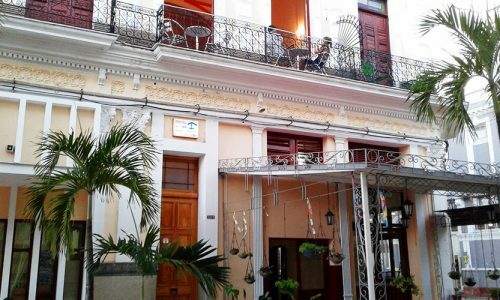 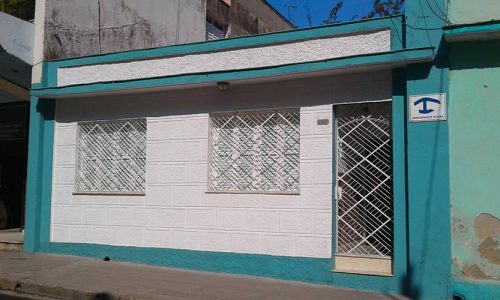 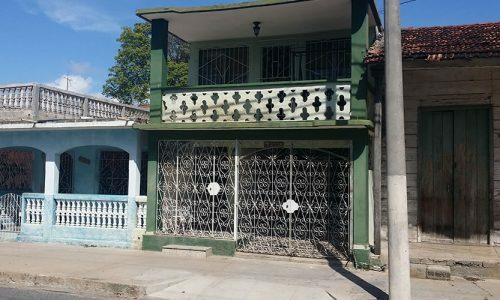 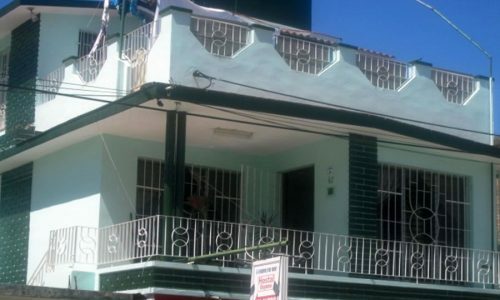 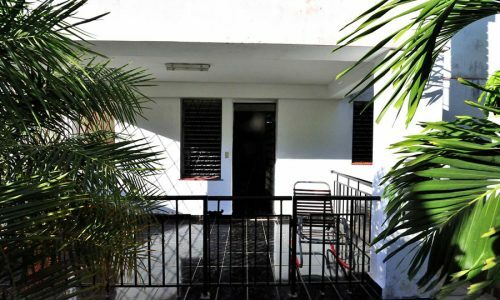 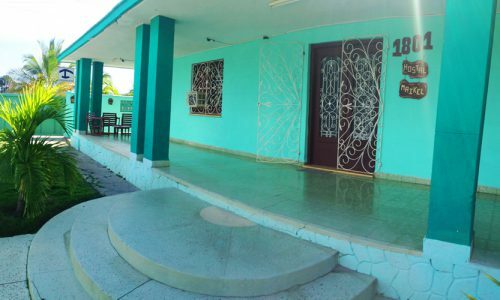 Central house located 100 meters from the boullebard of Cienfuegos, Martí Park and Union Hotel. 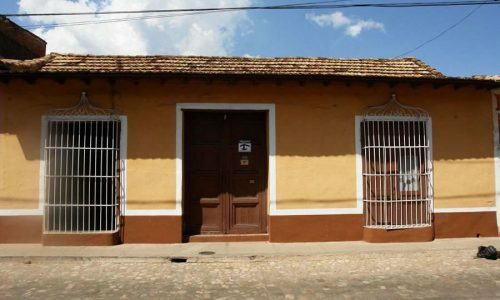 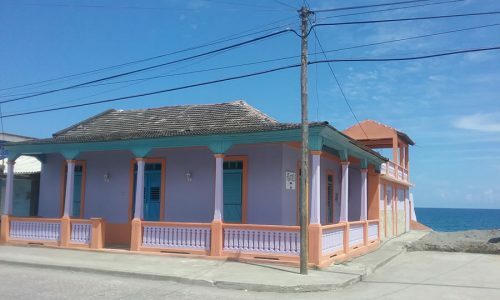 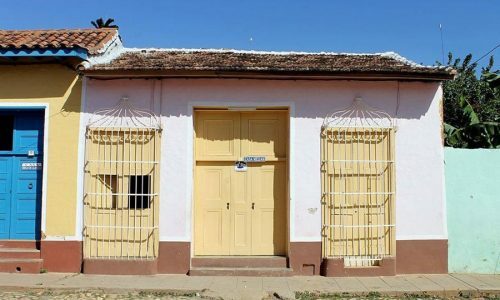 Typical House of the beginning of 20th Century, Havana colonial style, recently restored. 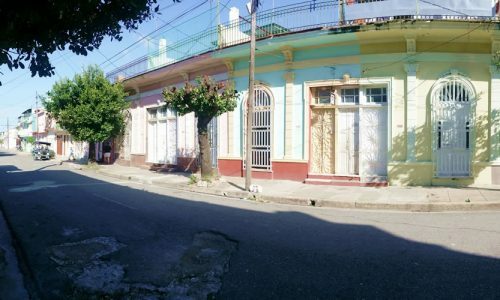 Very near of the Tourist Bus terminal "Via Azul", where you will be able to go to different places of the island. 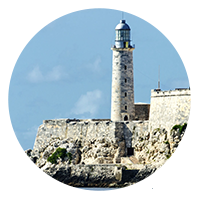 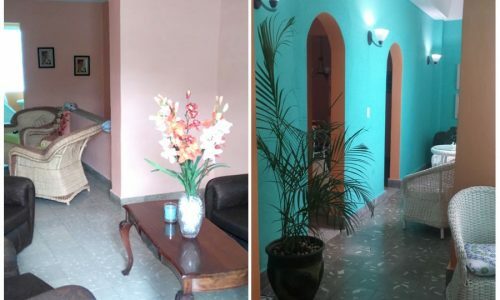 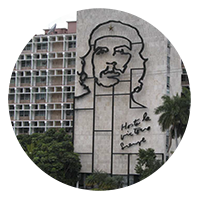 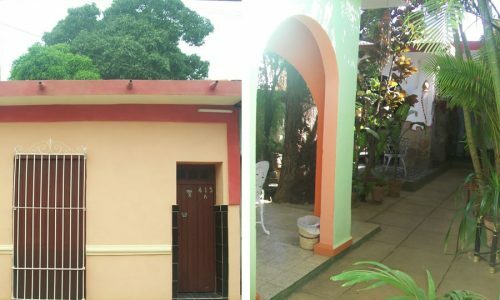 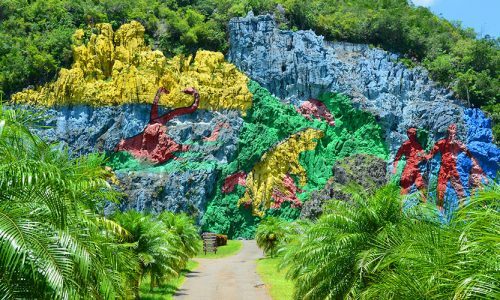 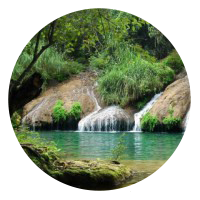 We grow daily, we make available only the best guest houses on the island of Cuba. 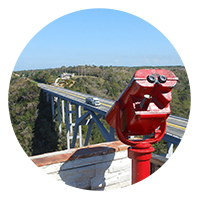 Travel with your whole family or with your friends, book a place for everyone. 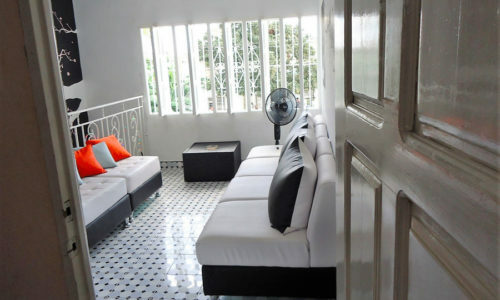 We make our way with the cheapest prices on the market and still guarantee the best quality. 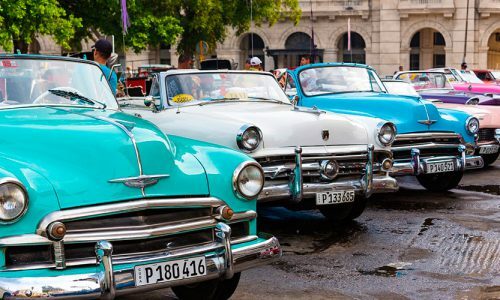 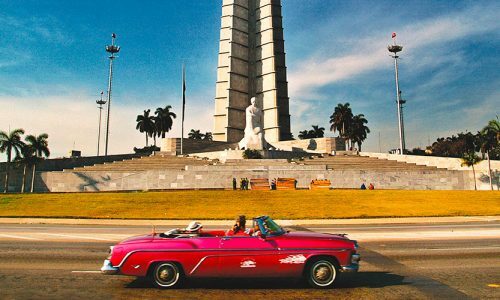 Traveling is usually stressful, but it does not have to be. 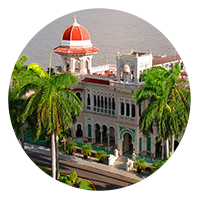 We strive for you to know every detail.